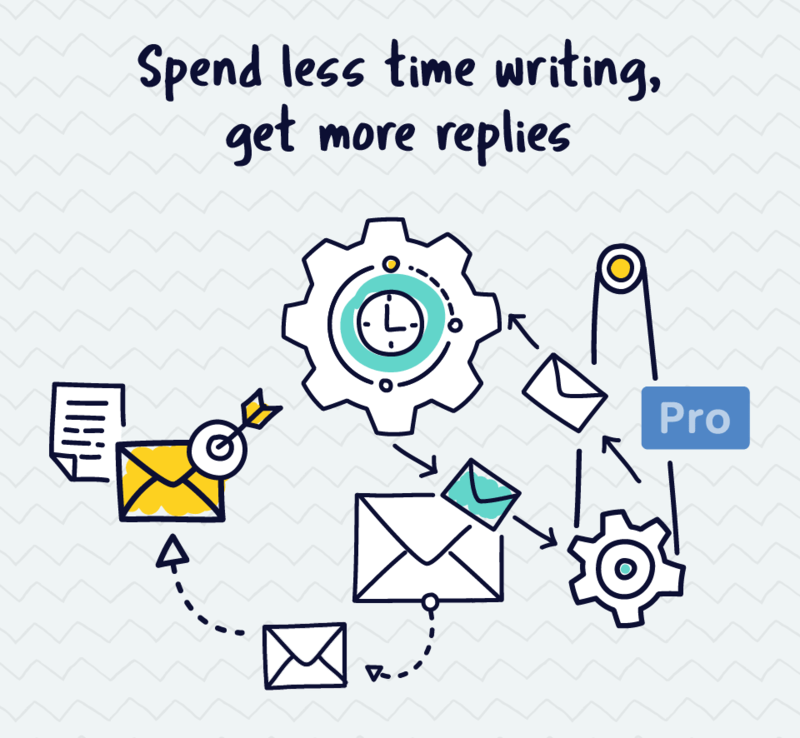 Nutshell for Outlook: Bring the Power of Nutshell to Your Outlook Inbox! Bring the power of Nutshell to your inbox with the Nutshell for Outlook add-in! Great news for Office 365 Outlook users: The Nutshell for Outlook add-in is now available, giving you one more way to stay organized and productive wherever you are. Extending the integration foundation we built with Microsoft to sync email and calendar activities, you can now use Nutshell’s most important contact management features without leaving your inbox. Work where you work with Nutshell’s latest Outlook power-up. 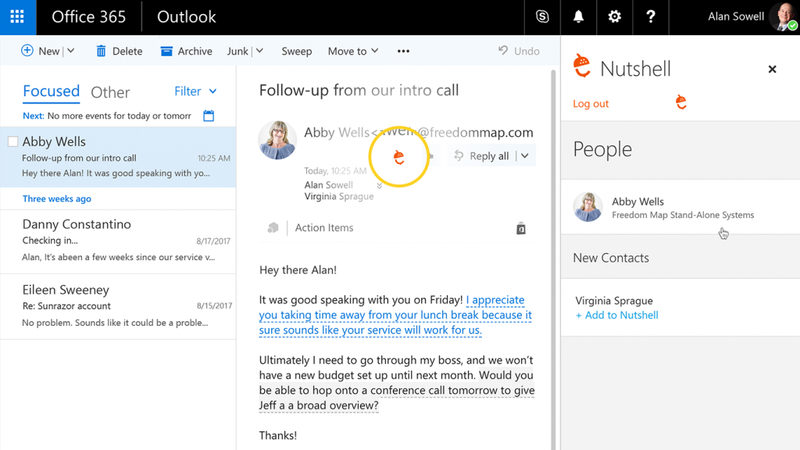 The Nutshell for Outlook add-in delivers the power of Nutshell to your inbox so you can save time, stay organized, and manage your deals without having to switch between applications. …and much more, directly from Outlook. In the near future, we’ll be adding lead creation, email tracking, and mobile compatibility to the add-in, so stay tuned! This looks very slick, congratulations! Any timeline on when this functionality could become available for gmail users? Hi Tony! We're putting the finishing touches on a fantastic Gmail extension for Chrome, which will likely be released next week. I'll reach out as soon as it's ready. Take care!